It was a busy day for me. By the time I reach home I was too tired to do anything else. I am taking a break from scrapping and blogging. 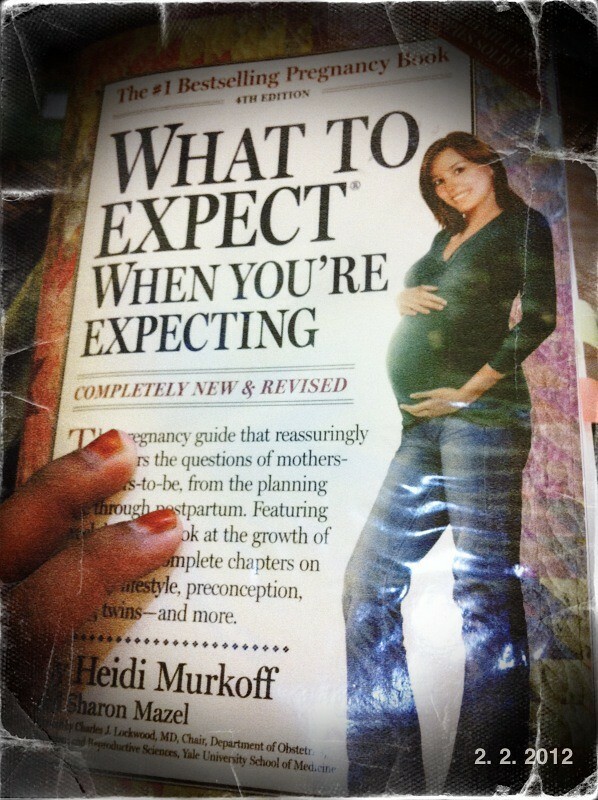 So tonight I decided to read up the 6th month and the 7th month from the book 'What to expect when you are expecting'..